Back in 2004, Tina Fey had no notion that the subject of the movie Mean Girls would become more timely today than it was back then. “It’s just sort of unfortunate that it does,” the Emmy-winning writer and actress said at the recent opening night celebration for her Broadway adaptation of the movie. Although the movie is a comedy, it depicts the bullying mentality of high school girl cliques and the negative effects on the self-esteem of victims. The reason the topic is even more relevant today is because of social media. If you have a teen who spends a lot of time online, you worry about what she may be doing or experiencing. You’re probably aware of a problem known as cyberbullying, and you hope that your teen is not on the receiving end of an online bully. However, what if it turns out that your daughter is the “mean girl,” the one doing the bullying? What do you do? The following provides some helpful information and advice. How Many Teens are Cyberbullies? In today’s social media environment, cyberbullying is more common than you would like to think. The Cyberbullying Research Center reviewed twenty-seven papers on cyberbullying published in peer-reviewed journals and concluded that, although it’s difficult to come up with an exact figure, about 18% of teens admit to having engaged in cyberbullying. In case you believe that only girls engage in cyberbullying, think again. A survey by a UK think tank revealed that more teen boys than teen girls admit to having engaged in cyberbullying activity. How Do I Know if my Teen is a Cyberbully? You can’t address the problem of cyberbullying if you don’t know that it’s going on. If the following signs apply to your adolescent, it may be an indication that they’re engaging in online bullying. They have several social networking accounts on multiple sites. They spend long hours online, perhaps when everyone else is asleep. They quickly hide their mobile device or change the screen on their laptop when you approach. You overhear them insulting or making snarky remarks about another teen. It doesn’t seem to bother them if their words or actions hurt others. They spend time with friends whom you think behave in ways that are mean or uncaring. Why do Teens Engage in Cyberbullying? 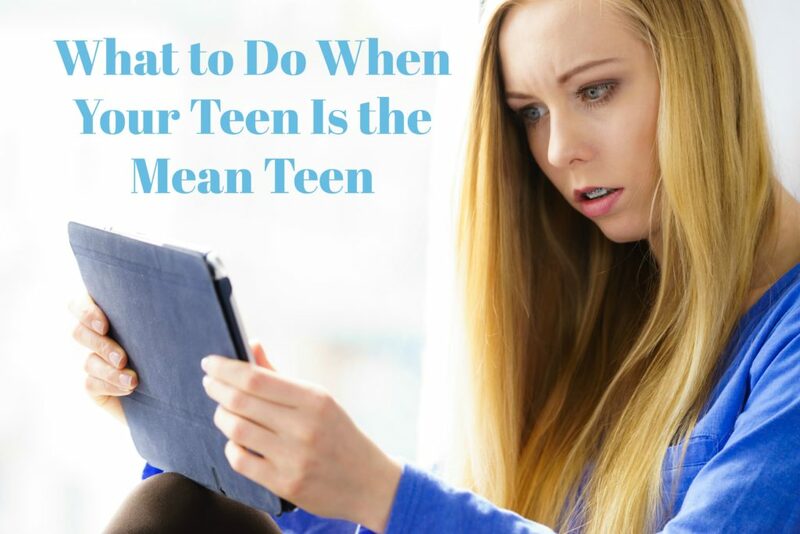 Understanding the reasons why your teen may be an online “mean girl” or “mean boy” is the first step in understanding why this is happening. So, here are some reasons why teenagers bully others in cyberspace. Boredom – Cyberbullying can be a way to inject excitement, drama, and entertainment into an adolescent’s life. Peer pressure – Teens want to fit in and not appear uncool or the odd one out. Status – Cyberbullying can give the perpetrator a feeling of power and status. No sense of harm – An adolescent may not see that they’re doing anything wrong and may regard cyberbullying as a kind of joke. Retribution – A teen might believe that another teen deserves the bullying because they think the victim is stuck up or has stolen someone’s boyfriend or girlfriend. Helplessness – If a teen has been a victim of cyberbullying, they may begin bullying as a defensive behavior. Invincibility – Adolescents believe that because the bullying is online, they won’t get caught. And, they may resort to using anonymous identities to avoid detection. It can be very upsetting to discover that your adolescent is cyberbullying others. After you’ve given yourself a chance to calm down, prepare yourself to talk to your teen about their actions. Arm yourself with proof that they have been cyberbullying (if you can) and do some research so that you can cite cases where online bullying has led to tragic results. Inform your teenager that you are aware of the cyberbullying. Give them a chance to tell you exactly what they’ve been doing and to what extent. If they deny it, provide evidence if you have any. Try to understand why your adolescent is doing this. Are they attempting to fit in with peers, trying to be more popular, working off feelings of anger about something (divorce or a home move for example), or seeking revenge for being bullied themselves? Explain that this behavior is unacceptable and has to stop. Your teen might say that they were ‘just joking around,’ so try to make them aware that what’s funny to one person might be devastating to another. Attempt to elicit empathy by asking them how they’d feel if someone was doing the same things to them or to someone they love. Let them know that cyberbullying is a serious offense that could lead to trouble with school authorities or even the police. Monitor your teen’s electronic devices and limit the amount of time they spend online. Consider installing monitoring software on their electronics. If the cyberbullying continues, take away their devices for a period of time. Encourage them to remove hurtful messages, videos, or photos that they have posted. Set up some simple social-media guidelines. 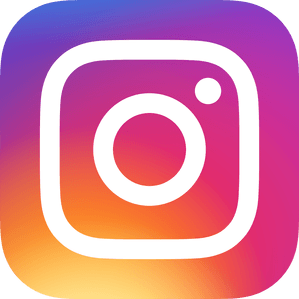 For instance, the one-minute rule – before posting something, walk away for a minute and think about whether the post may be hurtful. If their current friends have also been part of the bullying, try to urge your teen to spend less time with them. Consider encouraging them to sincerely apologize to anyone they may have hurt. Where Can I Get Outside Help for my Teen in Arizona? An adolescent who has hurt someone else by engaging in cyberbullying needs parental support. If you have discovered that your teen is an online “mean girl” or “mean boy” and it seems too much for you to cope with alone, speak to one of Doorways teen counselors. Our professionals are trained to understand the underlying emotional issues that cause behaviors such as cyberbullying. Make an appointment today for a free, no-obligation consultation.